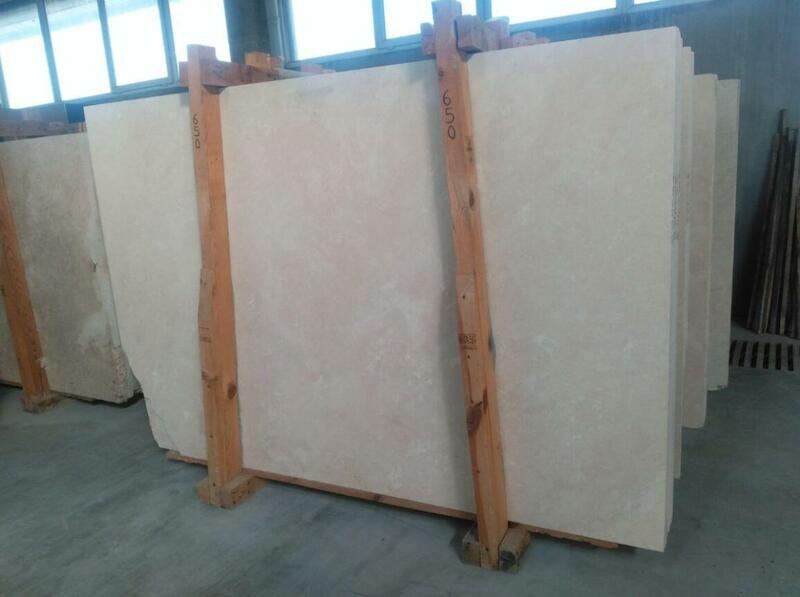 Navona Travertine Slabs is Travertine Slabs from China, welcome to buy Navona Travertine Slabs with good quality and price from China suppliers and manufacturers directly. 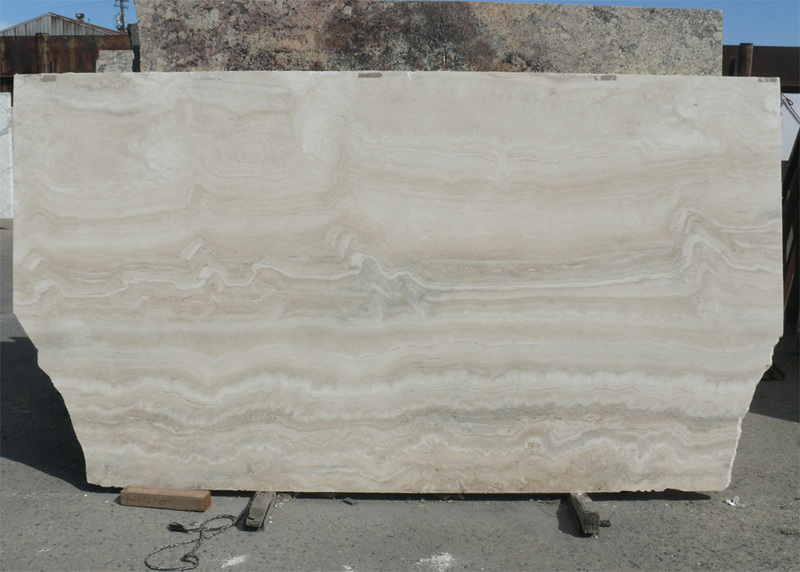 Roman Travertine,is a calcareous stone,resulting from the action of not salad water.It is beige coloured. 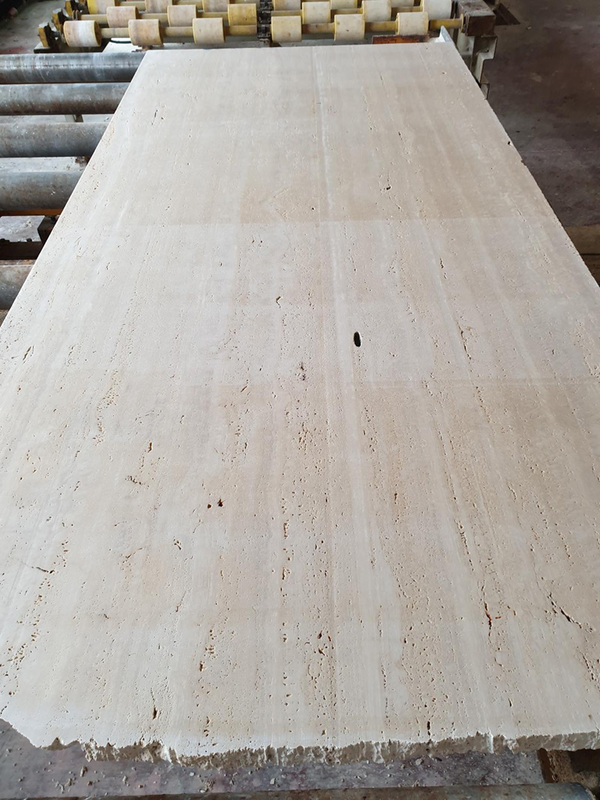 Popular travertine tiles include Ivory travertine,Noce travertine,Durango travertine,Silver travertine,Navona travertine,and Osso travertine. 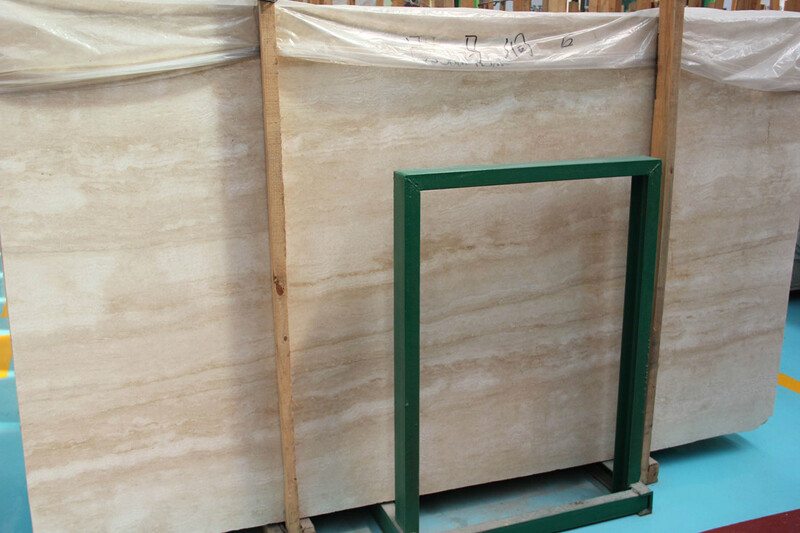 Popular travertine tile finishes include honed and filled travertine,honed unfilled travertine,polished and filled travertine,and tumbled travertine.The most common size of travertine tiles are 18×18 tiles,due to block sizes.Other sizes include 12×24,and 24×24 tiles. 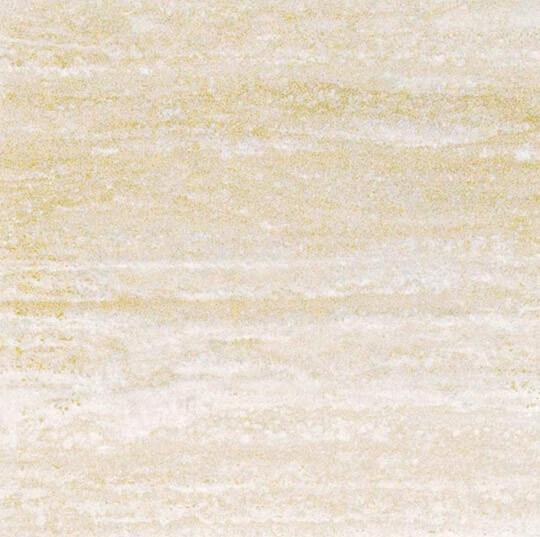 Travertine tiles can be used in kitchen and bathroom for flooring or other purposes.This natural stone is offered in different sizes and finished at stone tile depot.We offer Antiqued,Chiseled,Honed,Honed and Filled,Honed and Unfilled,Tumbled and Unfilled chiseled finished. 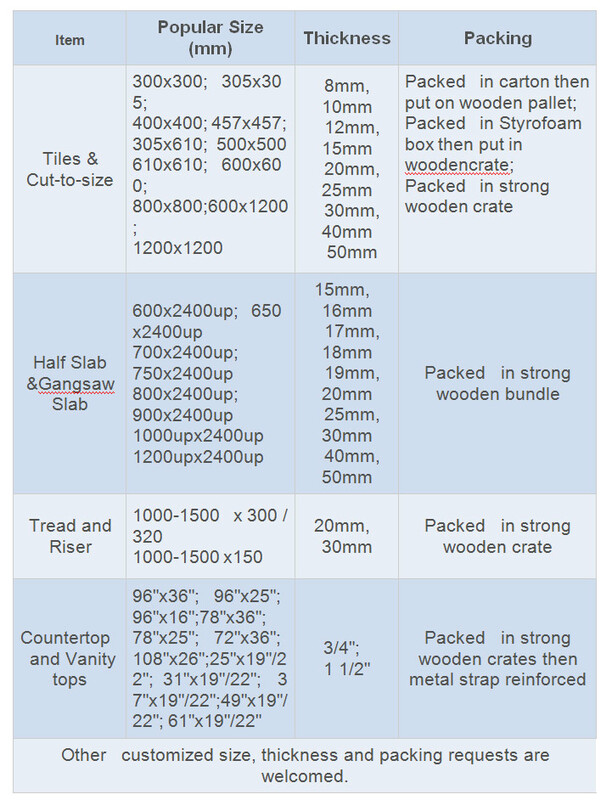 KPH Stone, Specializing in Natural Stone Products. In the past 15 years, we have been provided stone products for purchasing agents, designer, architects, homeowners, stone contractors and their clients. 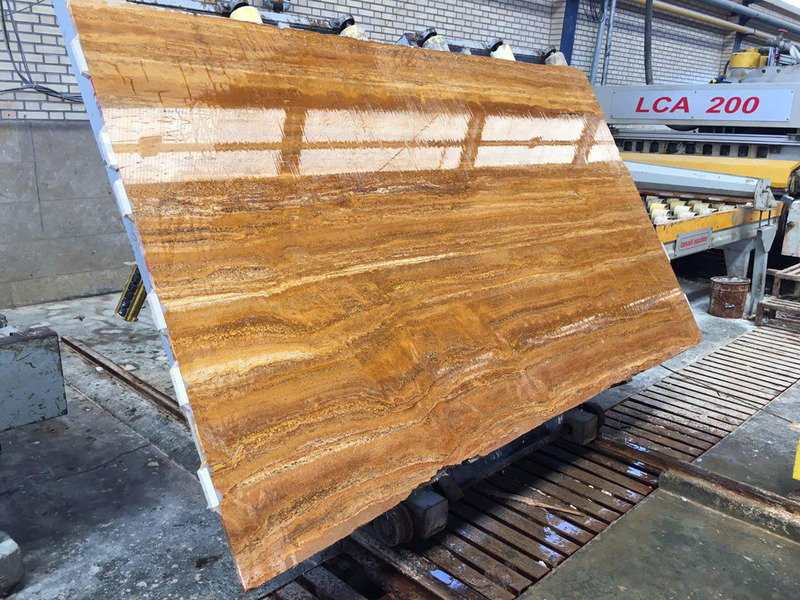 The marble projects involved in hotels, Resorts, restaurants, country clubs, night clubs, conference centers, spas and senior living facilities. For recent years, we have been help-ing accomplished Luxury Casino Resorts & Hotels at Las Vegas, Macao, Boston, Luxury Residential in Hawaii. We have helped our clients to better service their clients and gained more projects. 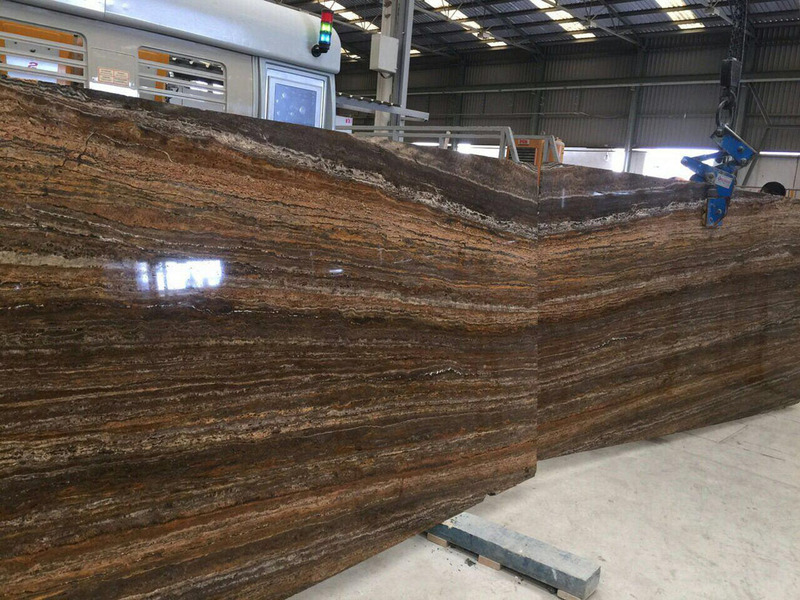 As our production team has decades of experience working with natural stone, together with a highly capable sales staff equipped project management experience. We are sure our team can help you to service you.